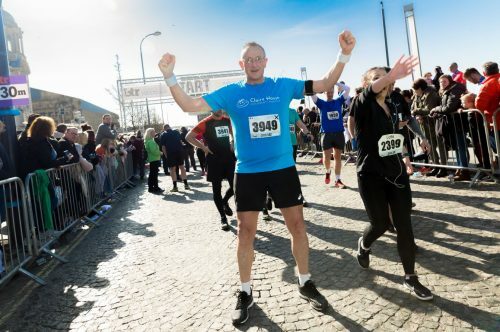 Run for Claire House in the Tunnel 10K on Sunday 14th April 2019, starting on one side of the Mersey and finishing on the other! The Mersey Tunnel 10k is now SOLD OUT. If you have already secured your own place and would like to run for Claire House, complete the form below and let us know. We will send you a Fundraising Pack, which will include your running vest, sponsorship forms and information about Claire House. The race starts at Blackstock Street approximately 250 metres before the KingswayTunnel emergency access road.